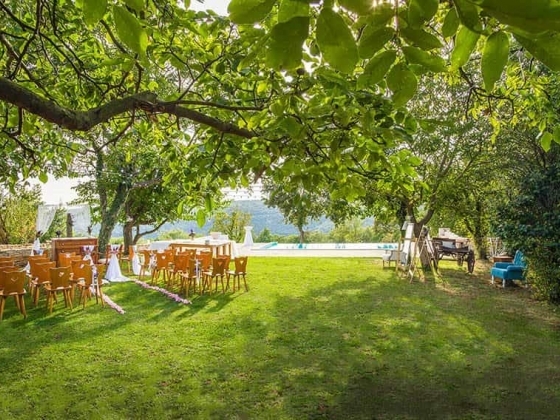 Flammeum is Croatian wedding organising agency specialised for Istrian region – top wedding destination in Croatia! 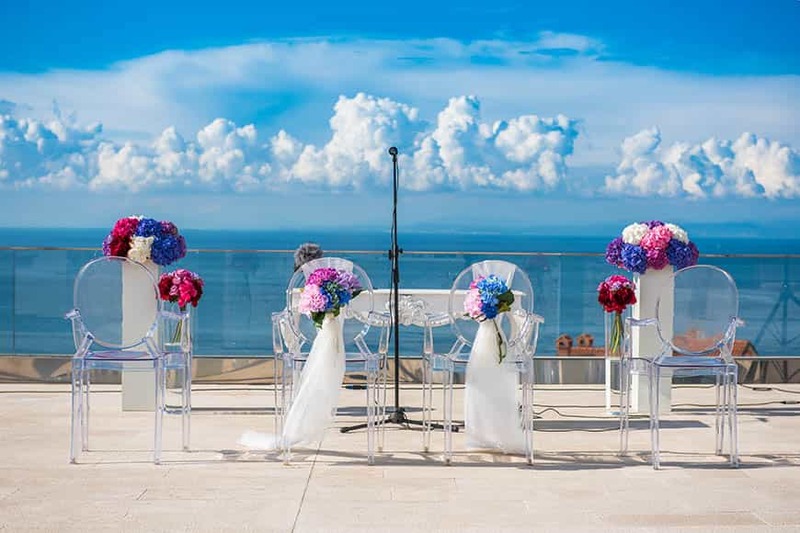 Its vision is to lead the newlyweds through every step on the way to their happiest day while being their friends, inspiration and their counsellor for decoration, music, flowers, gastronomy and beauty in general. Numerous challenges and obstacles must be overcome to realise the expectations and fantasies about your great day – let us overcome them for you! We will help you wake up a dreamer inside you, perform a wedding you have always dreamed about and write your tale. Gather your family and friends and leave everything else at our concern. 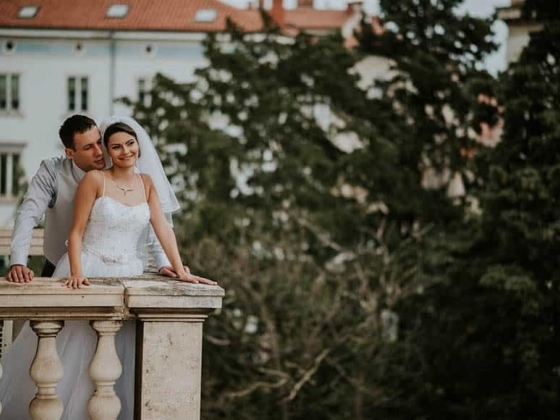 Plan Your Marriage in Croatia - One of the Most Beautiful Destinations in Europe! 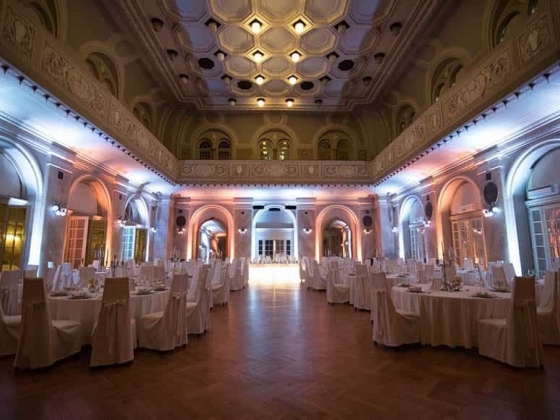 Are you in search for the unique wedding venue? Do you want it to be by the sea, in a forest or surrounded by vineyards or in a villa or an old castle? 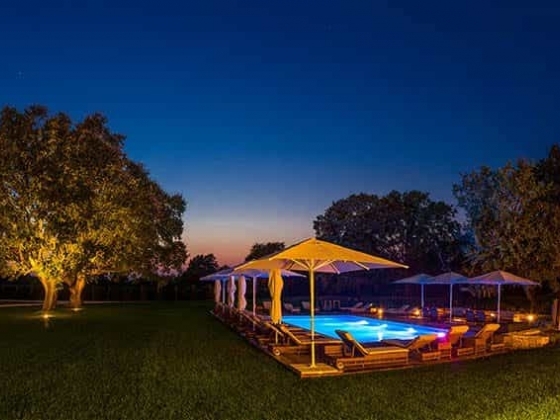 You can choose from wide range of luxurious venues in Istria. Istria is one of the most beautiful and romantic regions in Croatia. The untouched nature, blue sea, coves and beaches, picturesque towns, vineyards and olive groves, lovely Istrian villages, enviable gastronomy and Mediterranean wines are just some of the synonyms of the Istrian peninsula. The diversity of the Istrian peninsula offers everything you can wish for! Ancient Roman word flammeum refers to the bright yellow bridal veil, which was believed to possess the power to protect the bride against evil spirits and accidents – we strive to be your flammeum. 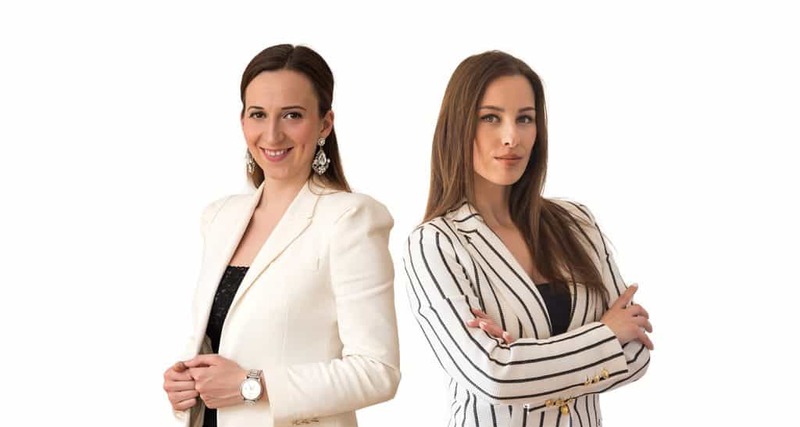 Agency Flammeum was founded by Eneja Pliško and Sanela Mašinović, business partners, colleagues, and above everything else, friends. Their love and passion towards weddings and event planning encouraged them to start the agency. 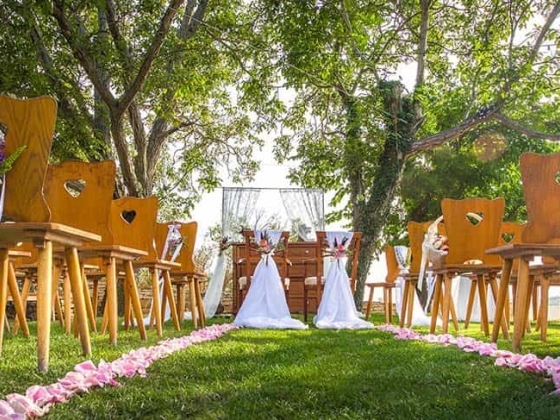 Agency offers its Istrian based wedding planning services to the newlyweds throughout the world. Eneja is a source of unfailing support, advice and inspiration. She invests her business and organisation skills, experience and even emotions in every aspect of wedding planning, in order to turn the newlyweds’ dreams to unforgettable moments. Sanela is self-initiative, proactive and always ready to pack her case and set off to conquer a new destination. Professional, communicative and patient, she understands the newlyweds’ wishes and cooperates in their realisation. Newlyweds adore her approach and entrust her their desires and visions with ease. Sanela helps the newlyweds to fully express their creativity and have a good time doing it. You don’t want to spend weeks or months searching for an appropriate venue, photographer, musicians, florist... while simultaneously checking their reliability. You are insecure if you are able to single-handedly realise your dreams, while not forgetting to enjoy yourself in the meantime? We will help you because you deserve to remember your big day just as it should be – big, not diminished by any stressful events. 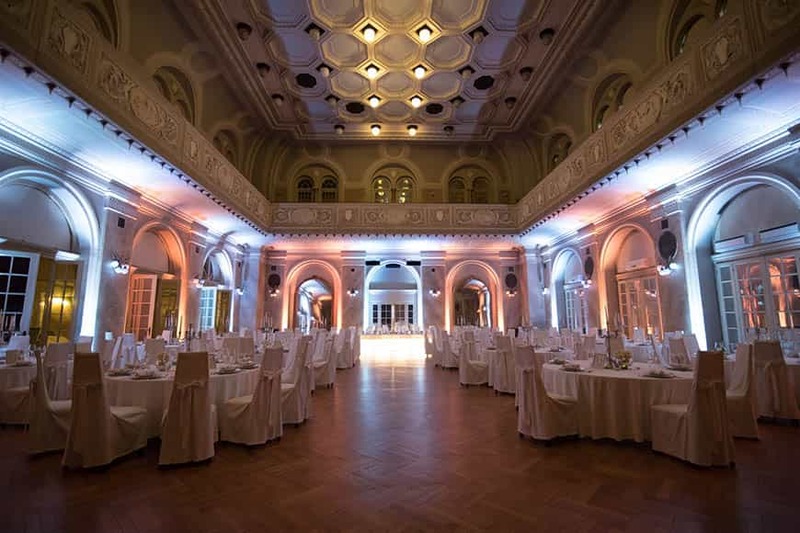 To make sure that the wedding is unique, the organisation has to be unique also. Thus Flammeum doesn’t offer service packages. Instead, we tailor our service according to your wishes and needs. 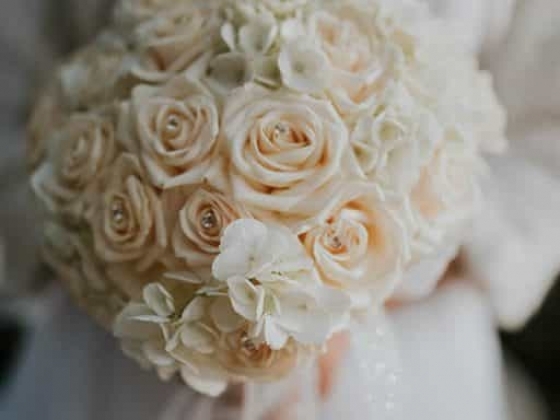 Flammeum offers help with wedding organisation, day-of wedding coordination, consultations and elopement wedding organisation. Our partners are the key to your satisfaction and wedding’s success. We are surrounded with quality partners, whose worth lies in years of experience. Therefore we are able to recommend only the most suited vendors for your wedding plan. In harmony of being well organised and creative, we strive to achieve common goal – to bring your dreams to life. For our wedding, we had the best day of our life, full of joy and happiness! Thanks to Flammeum - with their professional experience, organisational & planning skills, support and a special touch for every single detail - our wedding was perfect from when we first started with preparations till the very end. 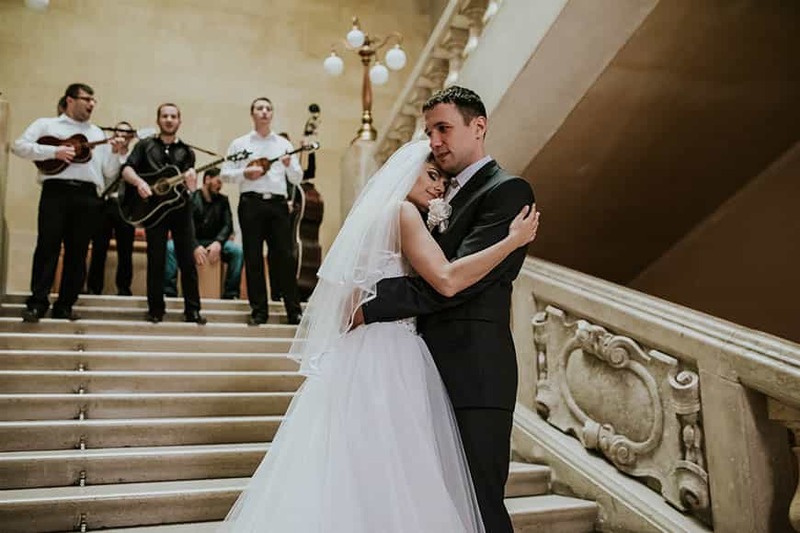 At the wedding day, the most important for us was that we focus on us, our guests and fully enjoy this special day, and Flammeum enabled us to achieve this. Many thanks to Sanela & Eneja. We fully recommend them! Absolutely fantastic wedding planners! Very easy to talk to and arrange everything and would highly reccomend! I can't recommend Sanela and Eneja at Flammeum Weddings & Events highly enough, they truly gave us the wedding day of our dreams. Planning a wedding abroad, especially when you don't know the area and can't speak the language, can be a massive headache, but not so with these amazing women doing it for you. They organised everything from the food, to the bands, to the photographer (who took the most gorgeous photos I've ever seen and I hate having my photo taken!) and ALL of it blew me away. Both of them love what they do and this comes across in their attention to detail and also how they listen and understand what it is that you are looking for. 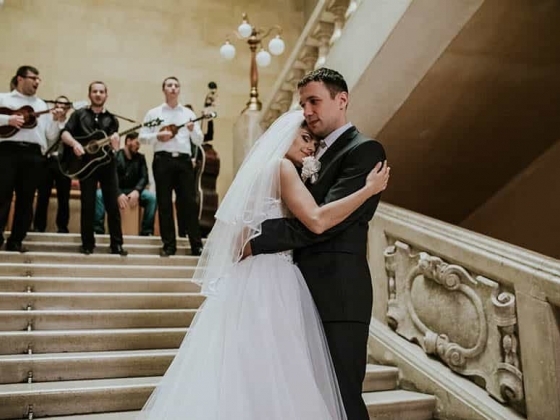 They are also honest and realistic about what is possible and what it's going to cost - as anyone planning a wedding knows, costs can creep up, but with Sanela and Eneja on hand, you know you're in safe hands with people that are going to get the best price for you. Unfortunately our initial venue was unavailable due to renovation works, but Sanela listened to why we had liked it and within a few days had come back with another four potential venues, one of which we then chose - Stare Staze. 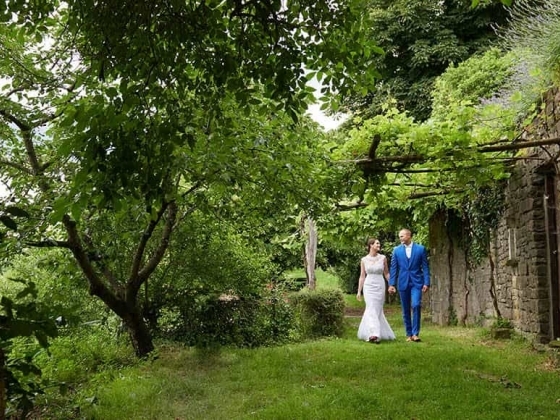 It had everything we wanted, the potential for an outdoor ceremony in a rustic setting, as well as a stunning inside area for the meal and dancing later on. Again, the girls outdid themselves with the choice of decorator who created the most incredible boho setting for our ceremony - I couldn't stop smiling every time I looked around. 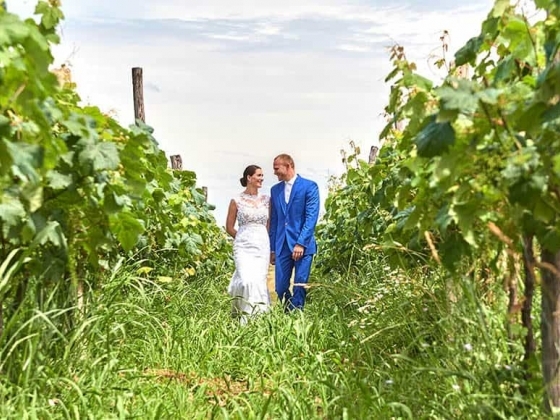 The whole day exceeded our expectations in every way and our guests are still talking about how it is the best wedding they've ever been to: all thanks to Sanela & Eneja.